Literary Nonfiction. 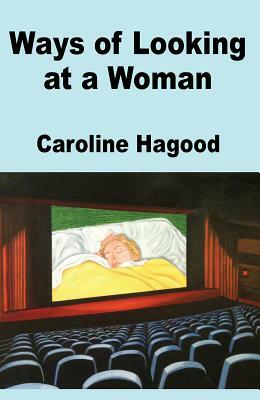 In WAYS OF LOOKING AT A WOMAN, a book-length essay that interweaves memoir with film and literary history, Caroline Hagood assumes the role of detective to ask, what is a "woman," "mother," and "writer"? By turns smart, funny, and poignant, Ways of Looking at a Woman is a profound meditation on the many mysterious layers that make up both a book and a person. "I'll shelve it next to Maggie Nelson on the shelf marked Necessary." --Emma Straub.